We’ve been working on some great freebies for you. 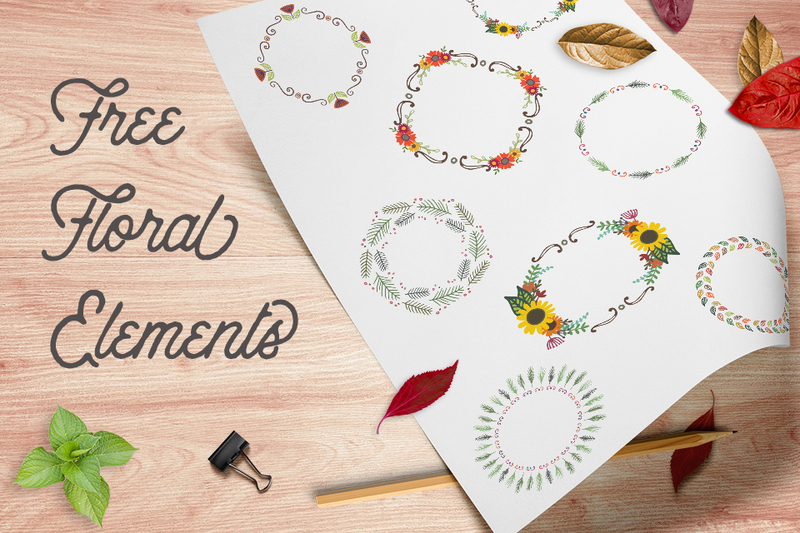 Grab this handy set of graphic design resources featuring hand drawn floral wreaths and laurels. Everyone just can’t seem to get enough of frames and label borders! 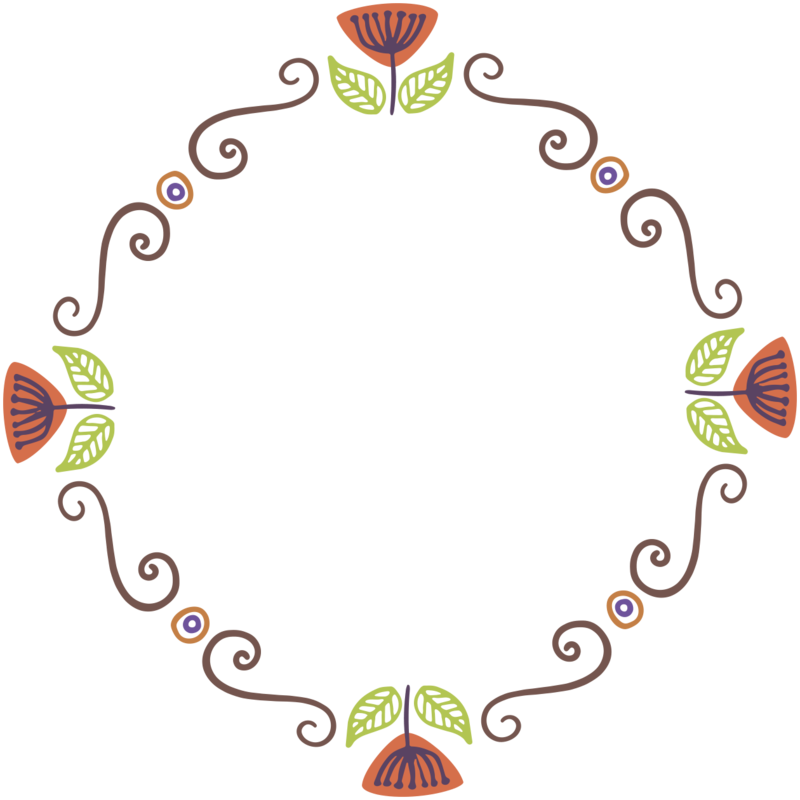 You get clip art images including little horizontal borders and circular floral wreaths. In case you missed it, don’t forget to grab our previous sets of laurels here and here. I’ve uploaded the digital clip art individually for those who don’t want to download the zip. These are commercial use, just don’t re-sell them as is or repost for download elsewhere. Happy designing! Note: You can re-use these commercially, and link-back isn’t necessary however, re-posting these works without modification for download or for sale on another site is NOT permitted. Cute, cute, cute! Thanks, I’m gonna have fun with these! What an awesome work! Thank you so much!